Marvel's newest and the most awaited offering, Avengers: Endgame is releasing next week and the excitement for the same is at its peak. With so many lives at stake, it would be interesting to see how these Avengers go back in time to save the fallen heroes. While Marvel has taken all the necessary precaution to avoid the leak of any kind, a short five-minute long clip recently viral on the internet. Blame it on the film screening they hosted for commoners in New York but the clip is spreading like a wildfire on the internet and we were among the desperate souls to watch it till the end. Mark Ruffalo Claims He Shot Five Endings For Avengers Endgame and Captain America is Married in One of Them! Before you read the content lying ahead, let us warn you of the spoilers coming your way. We recommend you proceed at your own risk. Okay, enough said and now let's read what this fuss is all about. For the ones who are missing Hulk in action and want Bruce Banner to give him the authority, there's some good news. Hulk finally makes his entry but in his smarter version. Professor Hulk, eh? The fallen heroes are brought back to life. There's a scene with Captain America where he hears Falcon's voice in his earpiece. At the same time, Okoye, T’Challa, and Shuri appear from a portal that’s mostly created by Doctor Strange. Get ready for a goosebumps-inducing moment when Captain America yells for all Avengers to assemble. There are Asgardians, Wakandans, and Valkyrie fighting on the Avengers side as they tackle Thanos and his mighty army. This is obviously after every fallen hero is brought back to life. 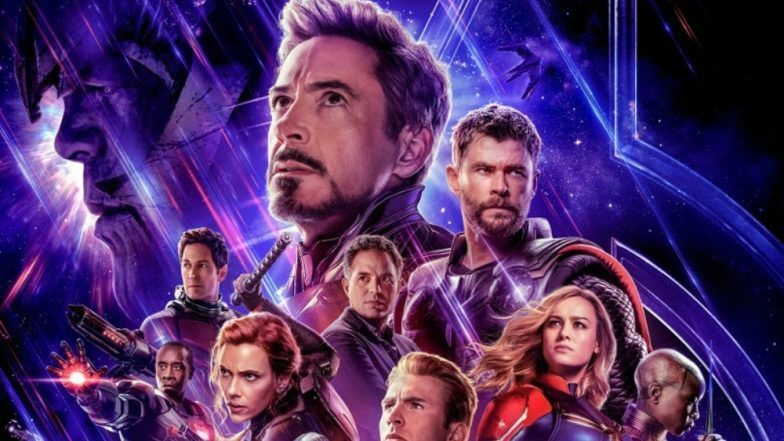 Avengers EndGame Chinese Poster Confirms This Marvel Superhero Is Alive and Kicking! View Pic. The final battle will take place in Wakanda mostly. Since they lose to Thanos in Infinity War, the place is significant for them to claim the victory this time. P.S. Hate us all you want but we definitely didn't enjoy writing this piece as it equally spoiled the movie for us.